Those familiar with the penetration testing culture of the computer security world, have probably heard of BackTrack. For those that haven’t, it is a custom built Linux distro that includes a plethora of security testing tools. Whether you’re hacking wireless, exploiting servers, performing a web application assessment, learning, or social-engineering a client, BackTrack is the one-stop-shop for all of your security needs. The new version will be release to the general public in a few days. 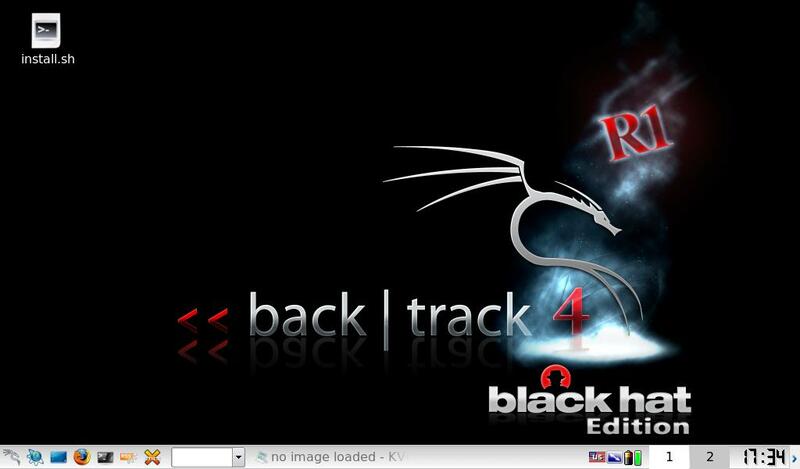 BackTrack is kind of like the swiss army knife of the infosec world. The developers have gathered a series of tools geared towards hacking and security testing and packaged them all into one nice pre-configured place. Just pop in the disc and hack away. The learning curve can be a little bit steep if you’re not pretty familiar with Linux, but there are many helpful guides on BackTrack’s website, and a forum full of helpful people. Stay tuned for more coverage from BlackHat 2010 and Defcon 18, and also look out for our upcoming article on installing the new release of BackTrack to your flash drive for some seriously portable hacking action.